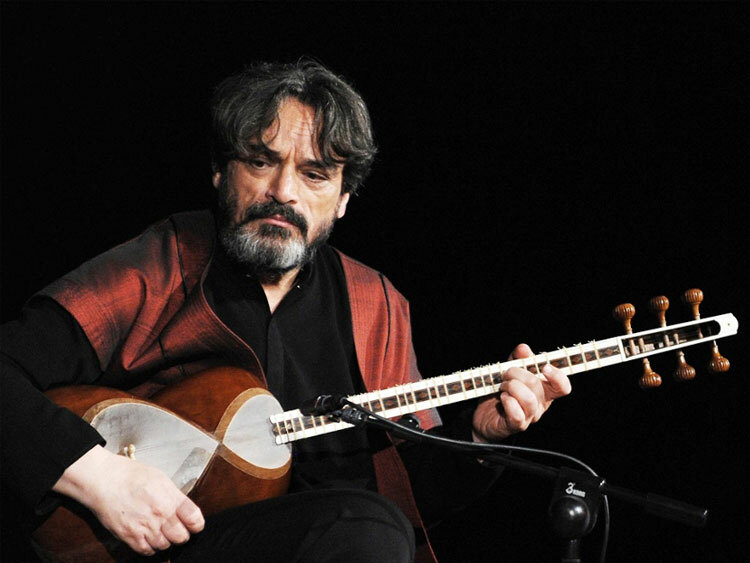 Alizadeh has led a solo career, performing both in Iran and throughout North America, Europe and Asia. 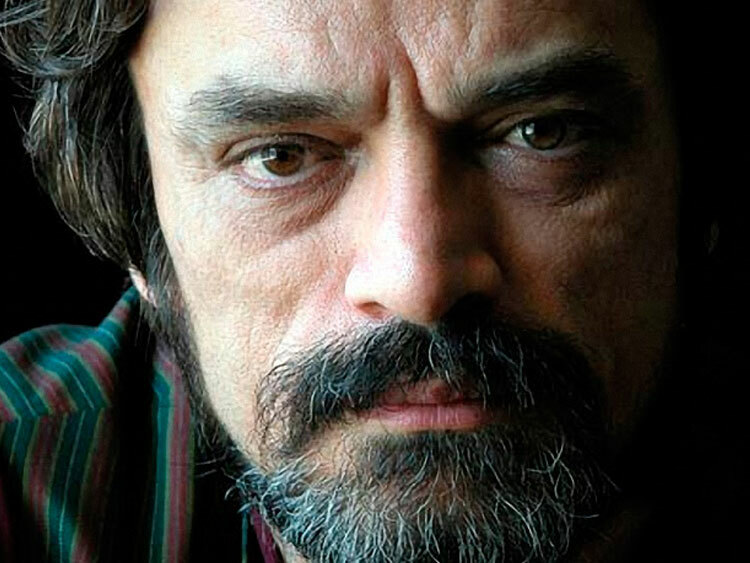 He was the conductor and soloist in the Iranian National Orchestra of Radio and Television, established the acclaimed Aref Ensemble and worked with the Shayda Ensemble. His first professional experience in Europe was playing in the orchestra of the famous Bejart Ballet Company in Maurice Bejart\'s ballet, Gulistan. 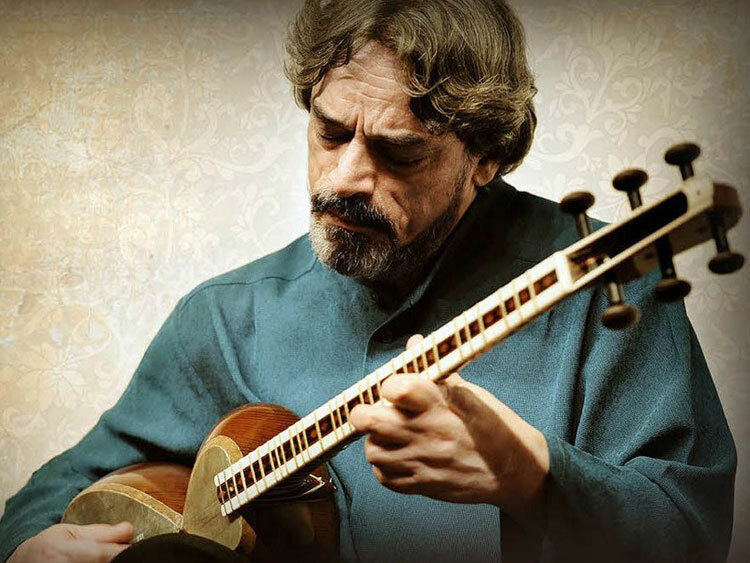 Some of Alizadeh\'s most noted compositions are The Nava Improvisations (1976), Riders of the Plains of Hope (1977), Hesar (1977), Revolt (1983), Ney Nava (1983), Dream (1986), Torkaman (1986), Raz-O-Niaz (1986), Delshodegan (1987), Song of Compassion (1991), New Secret (1996), A Time for Drunken Horses (2000), Turtles can Fly (2004), Endless Vision (2004), Nive Mang (2006), Under the Razor (2007) and Ode to Flowers (2007). The album, Endless Vision has been nominated for the Best World Music Album of the Year 2006 in the 49th Edition of the Grammy Awards. Alizadeh established the Hamavayan Ensemble in 1989 with a new approach to the traditional Iranian choral singing. 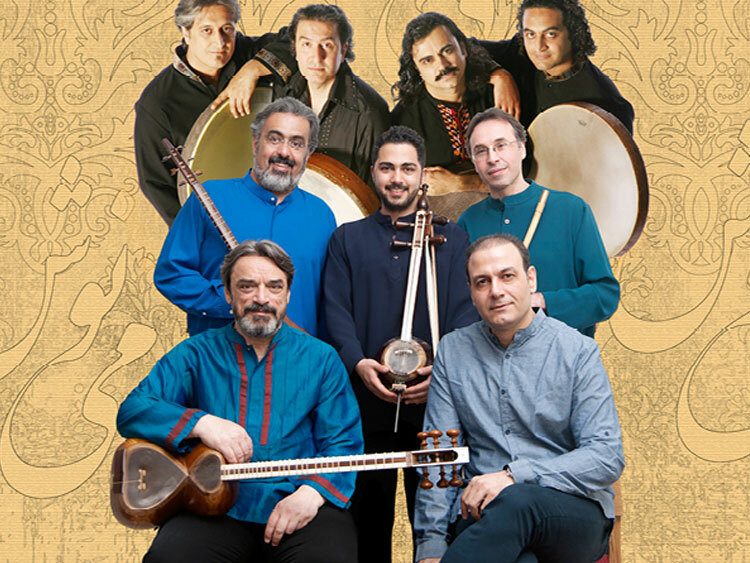 Accompanied with traditional instruments, this ensemble has appeared in many of Alizadeh\'s compositions including New Secret, Gabbeh, Songs of Compassion and Endless Vision.